SUWA Classic Jewelry uses rare, high-quality gemstone components that are procured at the source where they are polished and produced. 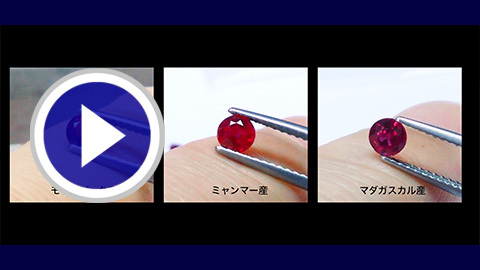 Here we introduce the local buying process for high-end rubies and sapphires that are required for SUWA to create beautiful jewelry. 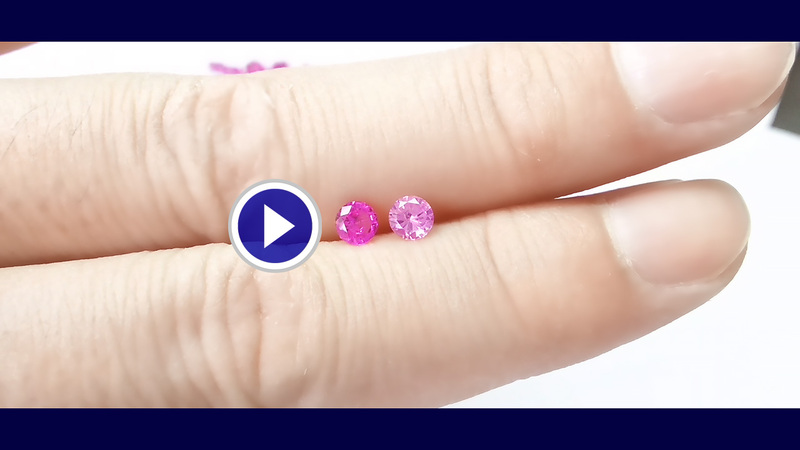 SUWA’s pink sapphires exhibit a magnificently beautiful color. 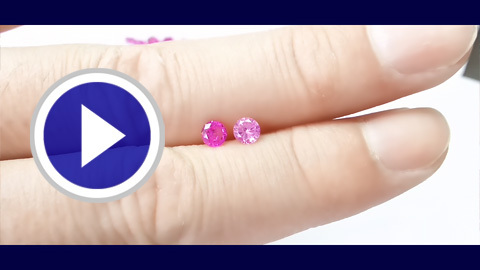 We take you on a buying trip for these pink sapphires. 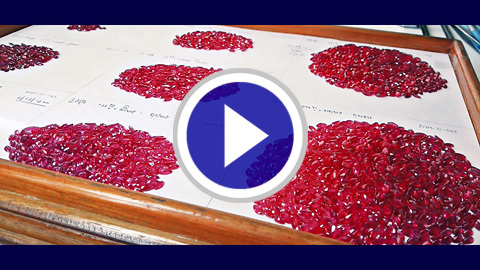 Here we follow the procurement of 7mm x 3.5mm marquise-cut rubies, one of SUWA’s standard sizes. Rubies that satisfy SUWA’s quality standards are carefully selected from parcels of the finest qualities. 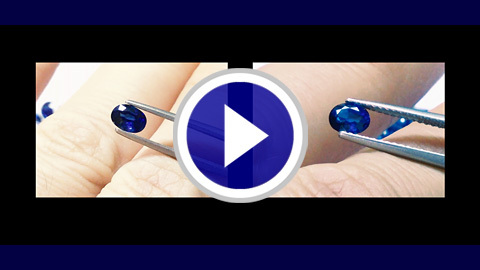 This video follows the procurement of 5mm x 4mm oval-cut sapphires, another standard SUWA size. Through careful evaluation of the color’s tone, we select sapphires that will exhibit their most beautiful blue color when set in jewelry. 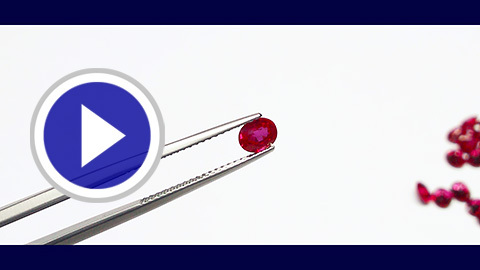 A look at the purchasing of round-cut rubies from Myanmar (Burma) that exhibit a high degree of nearly pure red color. Production of high-quality Burmese rubies is declining each year, making procurement difficult. 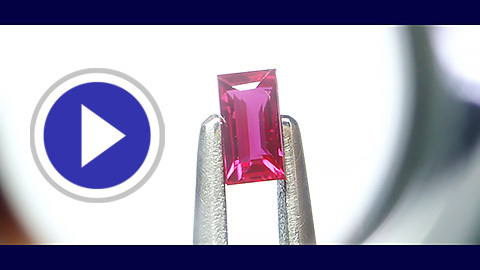 Join us as we purchase oval-cut rubies from Myanmar with a nearly pure red color. Many of these have surface-reaching imperfections, making careful inspection necessary. With top-quality baguette-cut rubies also being highly sought after by Europe’s luxury watch makers, manufacturers from around the world compete fiercely for these gemstones. Here we follow the purchase of high-end baguette-cut rubies, which are facing declining production. Copyright © SUWA & SON, Inc.